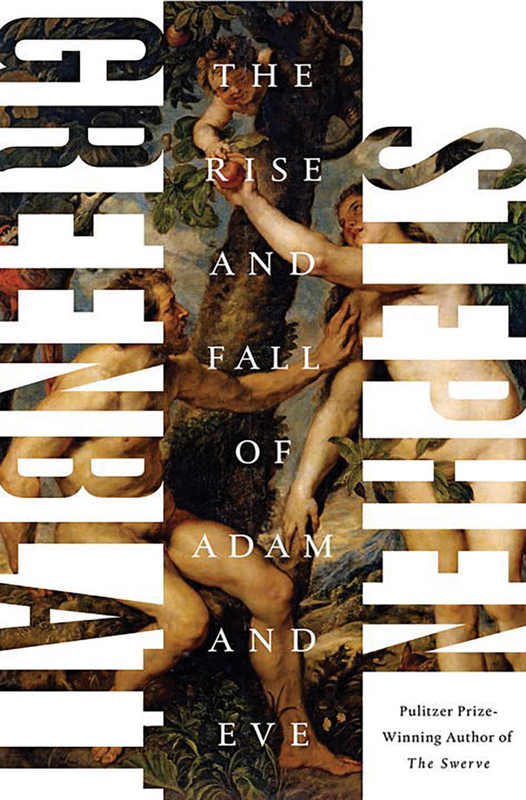 For our upcoming meeting of the Spiritual Explorers Book Club on Monday, September 17 at 7:00 p.m., we’ll read Stephen Greenblatt’s “The Rise and Fall of Adam and Eve.” Because we are reading the longest book we’ve read to date, we will not meet in August. Use the next two months to grab a copy of the book, take it with you to the beach or wherever your travels lead you and enjoy it! Join us for our book club meetings on the first Mondays each month in the Rectory at 7:00 p.m. or via Skype. Email Walter at booker@slechurch.org for information.